3 different English events—choose 1, 2 or all 3! 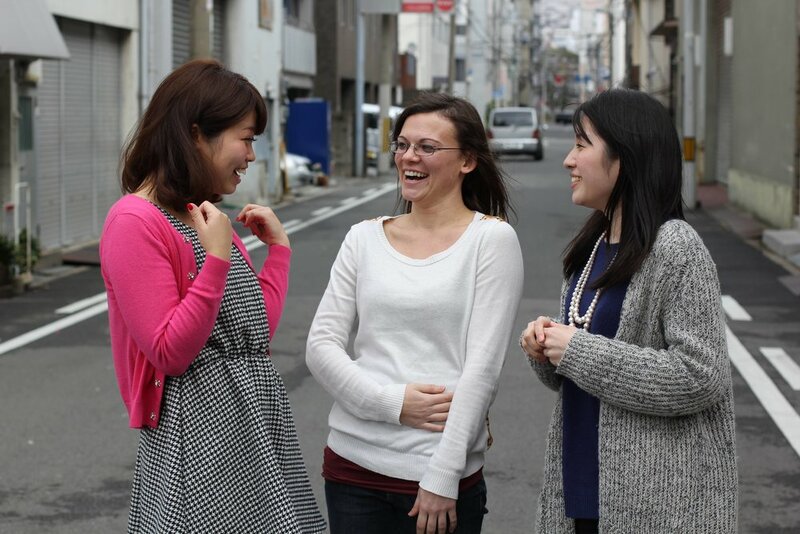 Do you want to practice English with native speakers? Come and have a fun time practicing English conversation with native speakers, playing games and meeting new friends! Everyone is welcome to come and join!